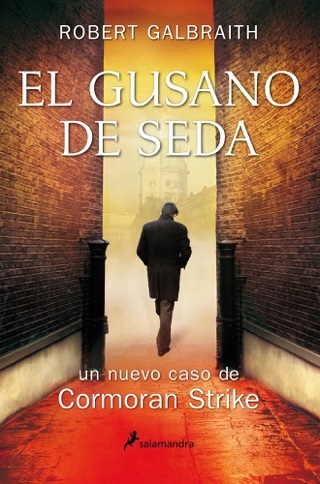 With its brilliant maze of fallible memories, political secrets, and class dynamics, the fourth Cormoran Strike mystery rewards newcomers and seasoned Robert Galbraith fans. 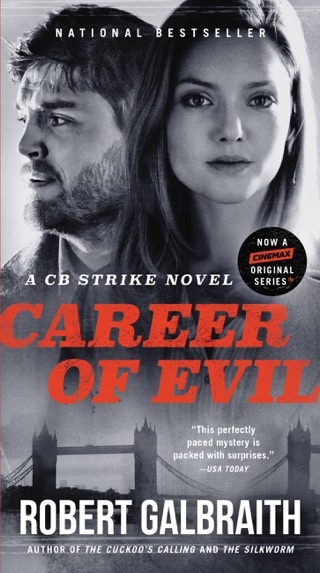 Galbraith—the pen name of J. K. Rowling writing hard-boiled grown-up fare—is as ambitious as ever, unfolding an elaborate plot around a mysterious man and a decades-old crime. 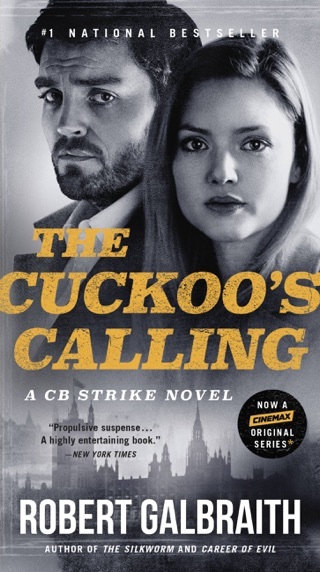 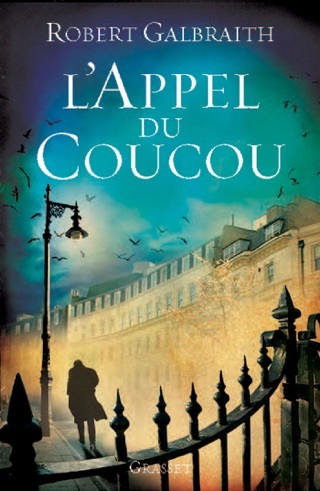 Like the previous books in the series, the relationship between Strike and his investigative partner Robin Ellacott powers the story; that simmering, almost-palpable tension between characters defines all of Rowling’s best writing…and it kept us glued to the page. 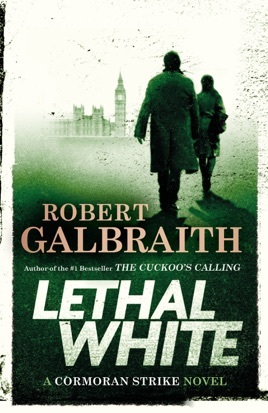 Lethal White is Galbraith’s best so far! 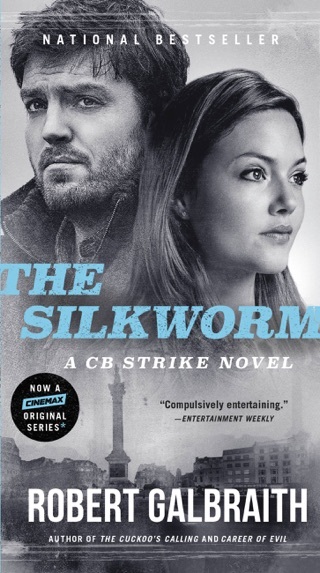 Twists and red herrings made this a fantastic read. 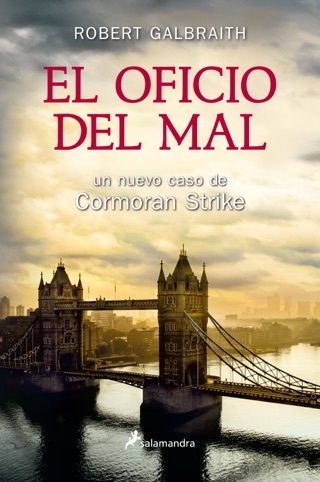 Can’t wait for the next in the series.